Continuing advances in the EV field and the discovery of new types of nanosized particles (e.g. 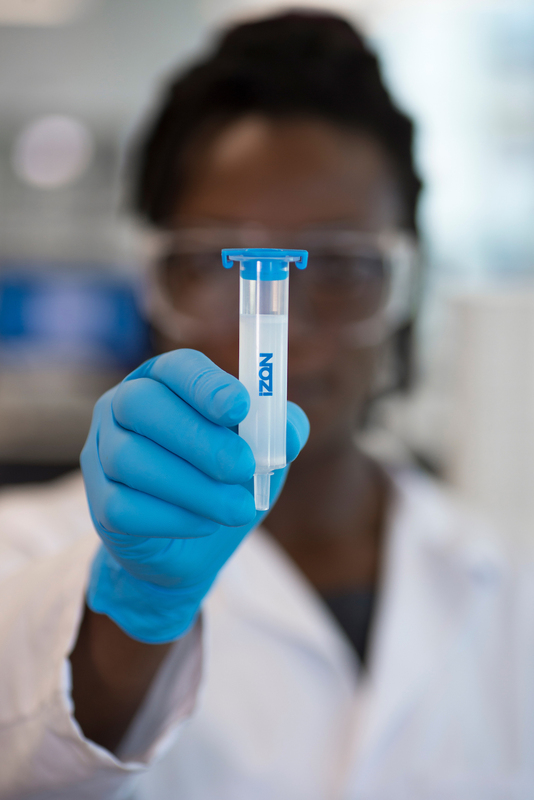 exomeres), has lead to researchers wanting more specific and precise EV isolation methods. As part of this process Izon has broadened the qEV platform to make available two different size separation ranges for the SEC columns. 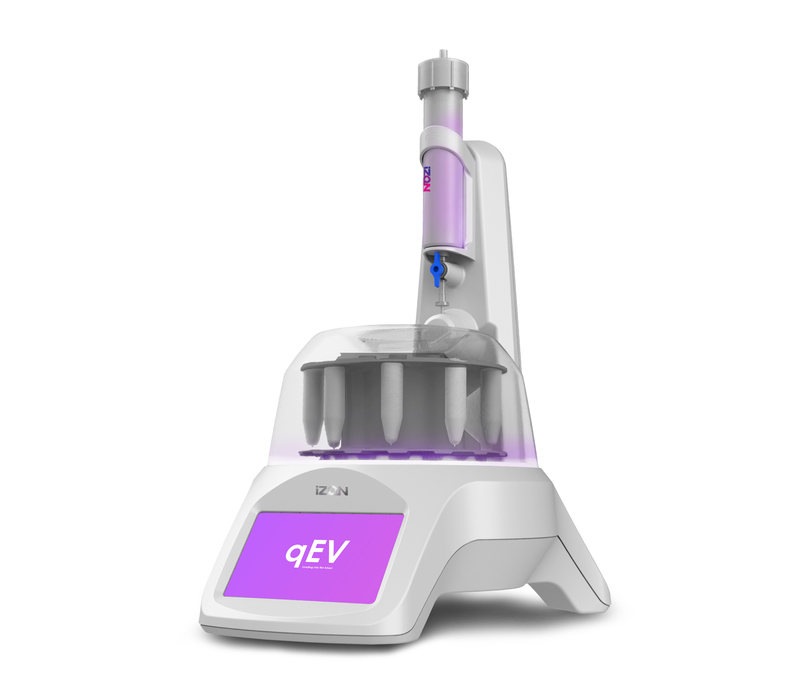 The new qEV35 range is targeted at separating particles down to 35nm. 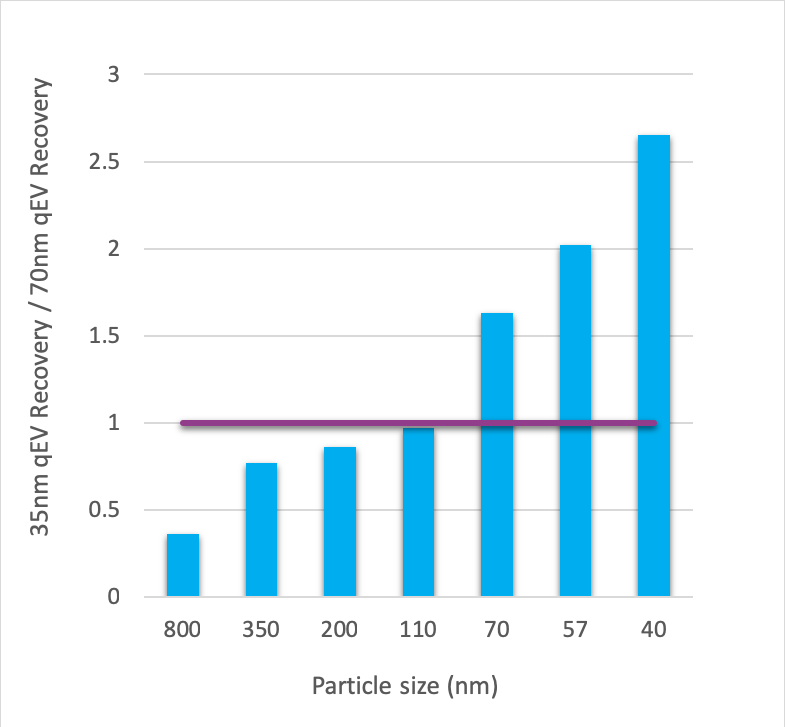 The existing qEV range, now referred to as qEV70 is targeted at EVs above 70nm. The crossover for optimum efficiency is at 110nm. A new Automatic Fraction Collector, with the acronym AFC, has been developed and is being tested with a range of research groups. This is expected to become a standard tool in every EV lab. It will further improve repeatability of EV isolation and save you the time required to manually observe the fractions. The scalability problem will have gone away.